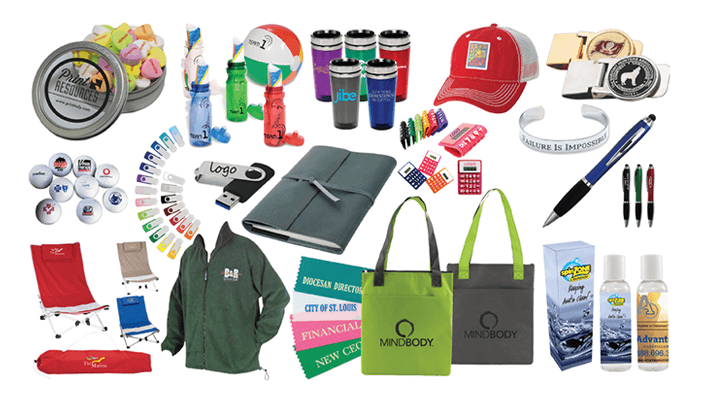 Pens, Pencils, Balloons, Plastic Bags, Messenger Bags, Notepads, Lip Balm, Hand Sanitizer, Mugs and Glasses – you name it and we can put your organization’s name on it. We offer low minimums, fast turnaround, and the best customer service in the industry. Custom Printed Event Canopies – DMC can take your logo and corporate colors and turn them into a beautiful, custom pop-up canopy that is perfect for trade shows, exhibits and events. Custom Printed Banners, Flags, Table Drapes, and Tradeshow Backdrops – From race bibs to billboards, DMC can print your organization’s branding or campaign message on almost any substrate – fabric, vinyl, metal, plastic and more – to make your organization stand out in the crowd. If you can dream it up, we can probably make it happen, and if you’re not sure how to make a splash, have our professional design team work with your organization to create unforgettable displays that POP! 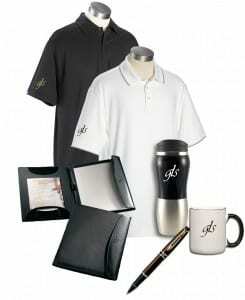 For more ideas, check out our promotional products website at DMC Promotional Products.